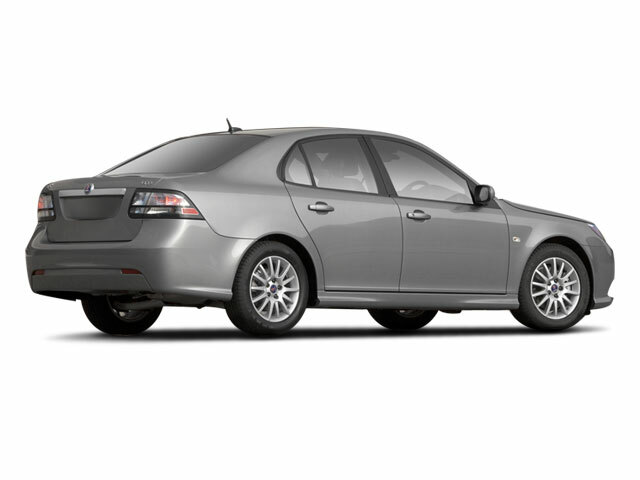 For 2012, the Saab 9-3 gets a mild refresh, a new engine, and a new name. In homage to the car's longtime mascot, the 9-3 is now known as the 9-3 Griffin. The 2.0L turbocharged 4-cylinder engine has been replaced with another 2.0L turbo engine, taken from the 9-5, which produces 220 hp and 258 lb-ft of torque--a significant improvement over the 210 horsepower and 221 lb-ft in the outgoing model. In addition, the new engine is E85 capable, and it's said to achieve 4% better overall fuel economy. Styling highlights include new badges, a larger Saab grille emblem, revised headlights and new fog lamp recesses. 17-inch wheels are now standard on Aero and Turbo4 models. Inside, the dash has been slightly redesigned and gray fabric is now available, alongside new optional tan and black leatherette upholstery. A new Independence Edition is also available for 2012, all of which are to be convertibles with special orange paint and beige leather interiors. Other features of the package include special carbon fiber look dashboard components, shifter, door handles, and handbrake lever. 18-inch wheels are standard. Only 366 are scheduled to be built. 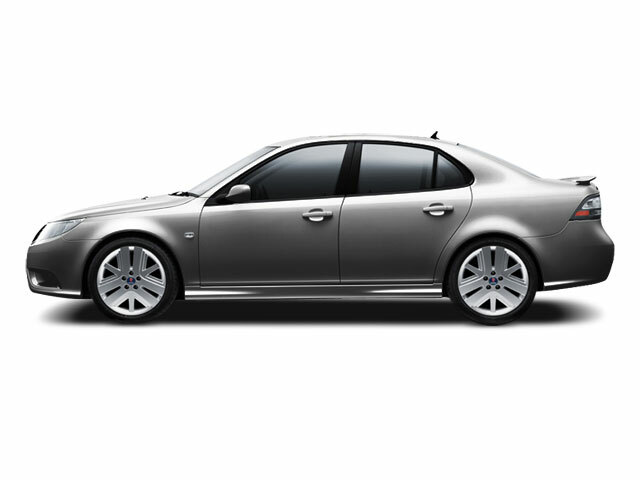 The Saab 9-3 Griffin is offered in two different body styles--a sedan or convertible. No matter the 9-3 Griffin model, it comes with an all-new 220-horsepower, 2.0L 4-cylinder engine, which was sourced from the 9-5. This engine is all-aluminum and features twin-scroll turbocharging and E85 capability. Saab says it achieves 4% greater fuel economy over last year's 2.0L unit. Most Saab 9-3 models are now offered in either front-wheel drive or all-wheel-drive XWD models and there's a choice between a 6-speed manual transmission or 6-speed automatic. In addition to a Haldex all-wheel drive system with multi-plate clutch, 9-3 XWD models add self-leveling shocks and ventilated rear disc brakes. Their Sentronic transmission has a manual-shift mode that allows the driver to command an upshift or downshift. The 9-3 Convertible is a true 4-person drop-top, with enough space in back for two adults and a nice, tight-fitting top. Other 9-3 models have space for five, though backseat legroom isn't quite on par with most mid-size sedans. The interior is in most iterations quite dark, yet tastefully designed, and the instrument panel has a sporty cockpit design that arcs slightly around the driver. Standard 9-3 models come about as well equipped as any entry-luxury European cars, with standard rain-sensing wipers, fog lamps, power front seats, remote keyless entry, dual-zone automatic climate control and a cooled glovebox. Top Aero models upgrade to black leather sport bucket seats, carbon-fiber interior trim, chrome exhaust tips, other exterior upgrades, a limited-slip differential, a remote garage-door opener, Bluetooth connectivity, and a Bose Centerpoint premium audio system. A DVD-based navigation system is also on offer, along with an Aero Premium Package that adds memory seat settings, rear park assist, heated side mirrors, and folding, light-sensitive mirrors. The 9-3 also lives up to Saab's reputation for safety, with active front head restraints, electronic stability control, 4-wheel anti-lock disc brakes, front side airbags and side-curtain airbags for outboard occupants. 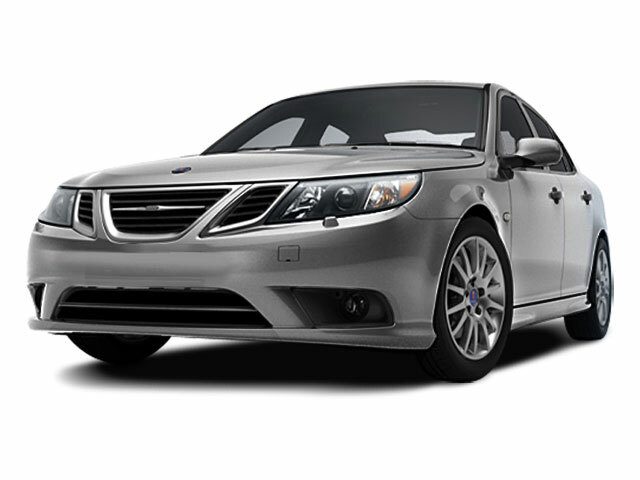 Saab features available all-wheel drive across its model lineup, and that certainly increases the desirability of the 9-3 Griffin sedan. The Saab 9-3 Griffin has very unique design and styling details when compared to other sport-sedan models, as well as a perky yet efficient turbo 4-cylinder engine. Steering and handling are also strong features of the 9-3. Finally, the 9-3 Convertible is an unusually strong entry in its segment today, with real seating space in back and a tight, quiet cabin setup. Audio system, AM/FM stereo with 6-disc CD changer seek-and-scan, digital clock, speed-compensated volume, TheftLock and auxiliary input jack.